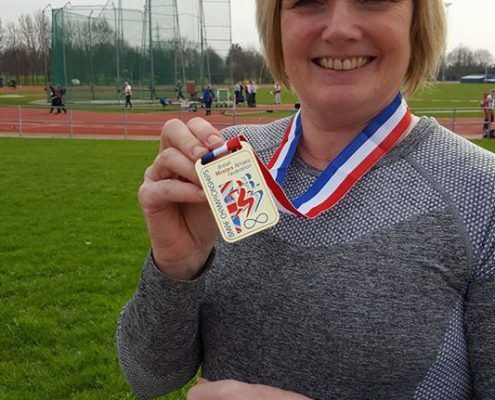 As the mother of three-time “Awards Night” winner, Karis Jones, five-time “Awards Night” winner, Ashley Jones AND six-time “Awards Night” winner, Bethany Jones you would imagine Karen had seen enough Awards Nights in her time, but it seems she liked what she saw and wanted a piece of the action herself, beating all of her children in 2017, when she was an awards night winner for the seventh time! 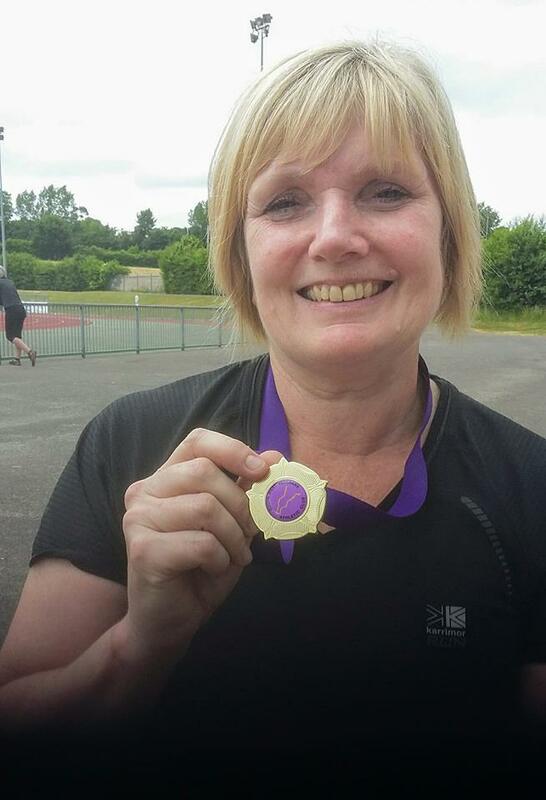 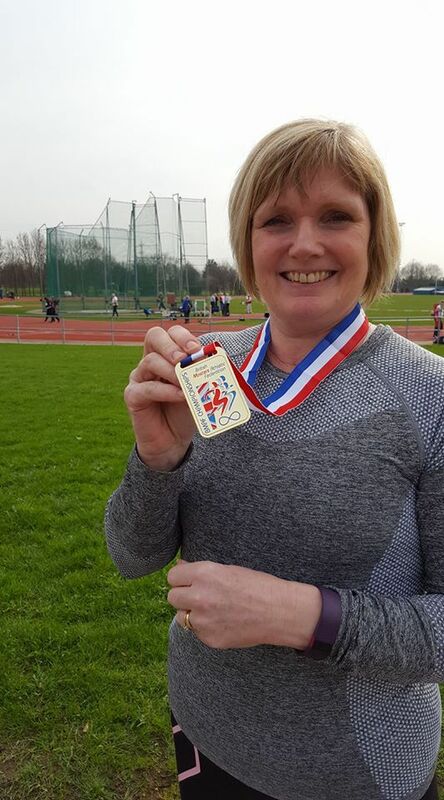 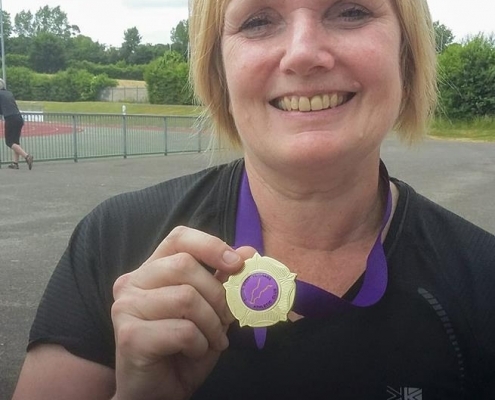 A latecomer to competing in the athletics, Karen started competing in 2005 in the V40 Masters classification. 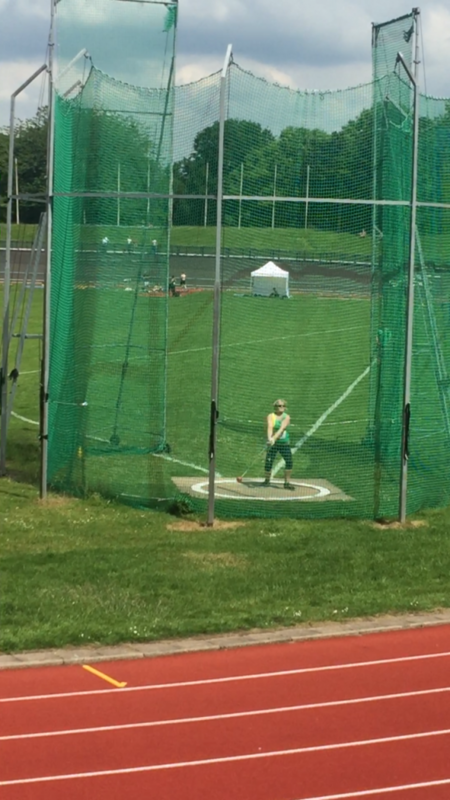 Coached by Paul Thorn and more recently Matt Spicer, she has focused her attention on the hammer throw. 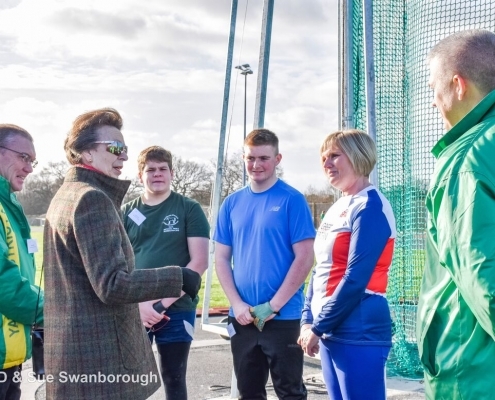 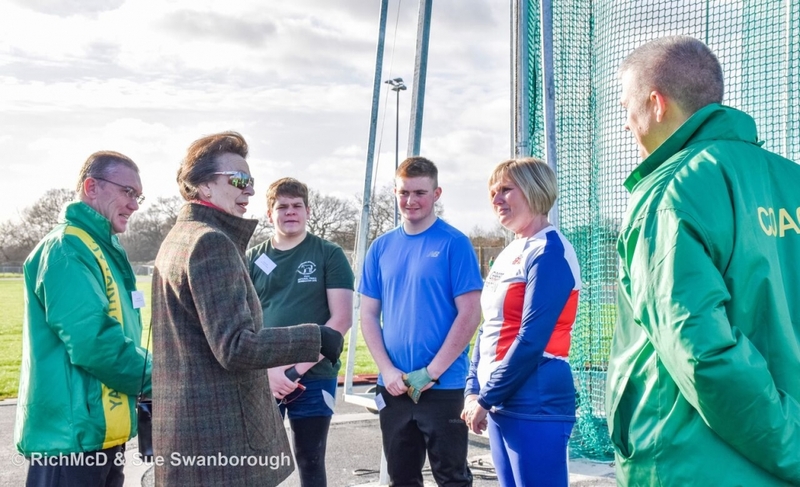 However, she has also recorded Club Records in Shot, Javelin, Discus the Weight Throw and 100m! 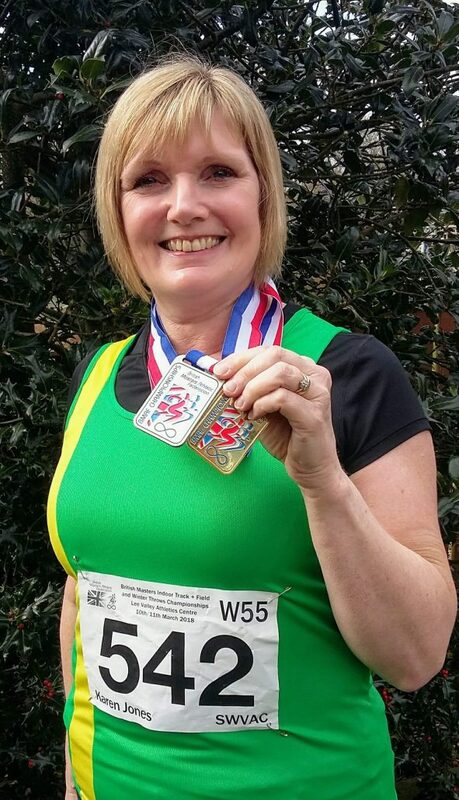 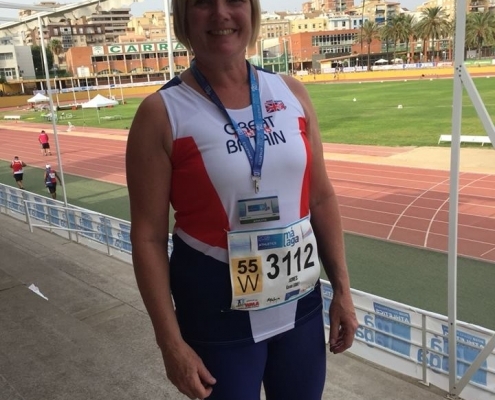 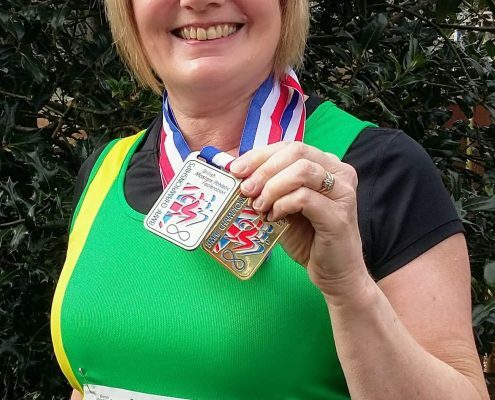 In 2018 Karen packed a Great Britain vest and went to the World Masters Championships, held in Malaga. 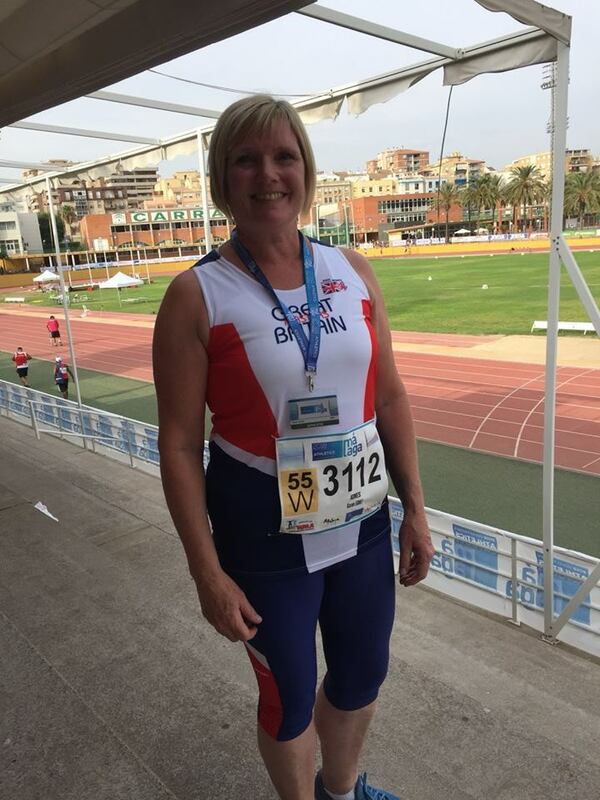 Competing in the V55 classification, she threw 36.84m finishing in eleventh position. 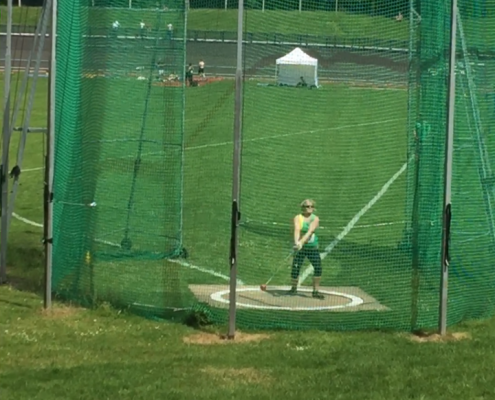 This throw was the third best throw of her career (in 2018).